You should be able to intuitively understand the different sizes of beds, right? 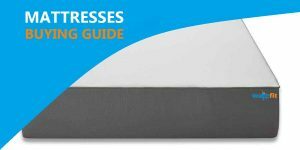 The fact is, with so many mattress sizes to pick from nowadays, choosing the right size can be a lot more complicated than you may think. You need to ask quite a few questions, including: Does it fit well in my bedroom? Will it provide enough leg room? What is the difference between a queen size mattress and a full size mattress? Once you find the perfect mattress size for your bedroom, you can sleep like a baby every night. Are you taller than the average person? Do your pets share your bed? Do you need to find a bed for a room that does not have much space? 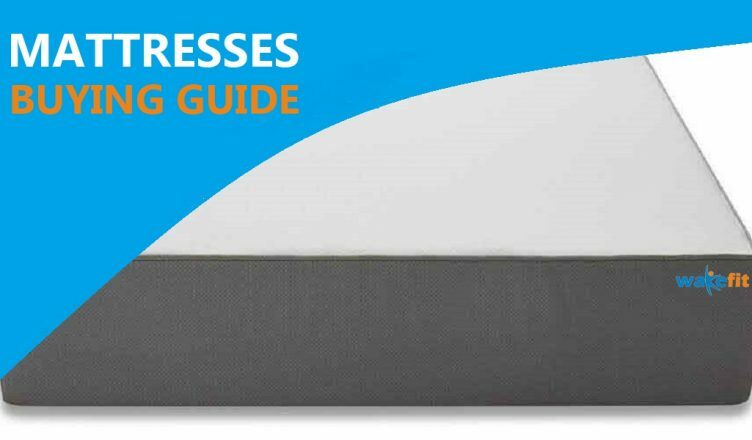 Measuring 54”x75”, a full size mattress is a superb choice for singles on their own for the first time, and want a mattress that they can stretch out on and is larger than a twin. Full mattresses have extra space that can help combination sleepers as they change positions throughout the night. A full size bed is also great for guest rooms. Full size mattresses are the ideal choice for, as mentioned already, singles who want to stretch out comfortably while sleeping. They are also great for teenagers. As children grow older they need more bed space. A full mattress is a great upgrade from a twin or twin XL that most kids commonly use when they are young. As mentioned above, full mattresses are also a nice choice for guest bedrooms as they leave space you may need to set up other items, like a home office or fitness equipment. Measuring 76”x80”, a standard king size mattress is not recommended unless your bedroom is at least 12×12. This size is ideal for couples who have children or pets that sleep with them or want extra sleeping space for themselves. For couples who use a king size mattress, each sleeper gets 38” of sleeping space. A king mattress is a great option for singles who have the budget and space to enjoy the luxury of sleeping in a larger bed, and as mentioned above, for couples with children or pets. It is best for master bedrooms, and if you have enough space, for guest bedrooms as well. People who have second master bedrooms also go for king mattresses to give it the same luxury as the primary one. Measuring 60”x80”, queen mattresses are a popular choice among singles who want a spacious sleeping arrangements. They are also common among those who do not sleep solo. A queen size mattress is also the ideal size for those who sleep with their children or pets as it gives them a little extra room to make it comfortable enough for everyone. A queen mattress is the right choice for singles who have the space and budget for a bed that allows them to stretch out and move around. It is also good for couples who want comfort when sleeping as a pair and still have extra space they need to make sure that their bedroom is not too cramped. There are mattresses available today to suit every need and amount of space that a bedroom has. Whether you need a small bed to fit your small bedroom or one that allows you to stretch luxuriously, you can be sure that you will find the perfect size.